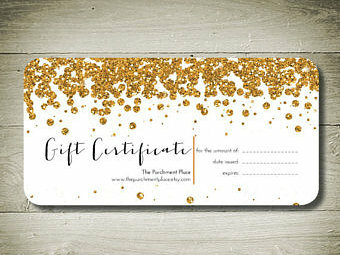 Send your friends, family members or co-workers a gift certificate. 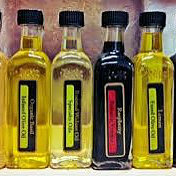 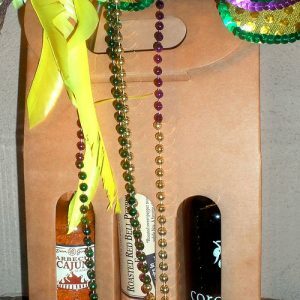 They will really enjoy visiting the store and tasting all the delicious Olive Oils & Vinegars! 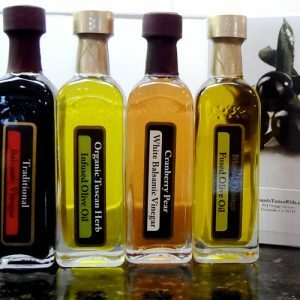 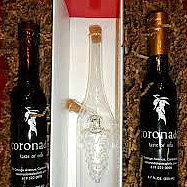 The Coronado Taste of Oils staff will mail you (or your mailing address of choice) a paper gift certificate for use in store.